Mrs. Diwa Samad (20181104) 23 years old Diwa Samad became the country's youngest-ever deputy minister when she was appointed to her post in the Health Ministry in October 2018. Dr. Ferozuddin Feroz Firuzuddin Firuz Fairozuddin Fairoz, son of Ghulam Mohiuddin, is an Afghan national and was born 1967 and hails from Panjshir. In 1982 he was admitted to the Medical Faculty of Kabul University. Following the successful completion of his medical studies Feroz started working with the people of Afghanistan, first in Baghlan province and then as the Public Health Director of Kapisa province. He holds an MA (from the UK in leading and management of health affairs. He is a qualified and well experienced in the field of medicine. He had held various prestigious positions in the Government of Islamic Republic of Afghanistan includes as a technical Deputy Minister of Health from Jan 2002 to Dec 2004 and also associated with the World Bank, Afghanistan on various projects. 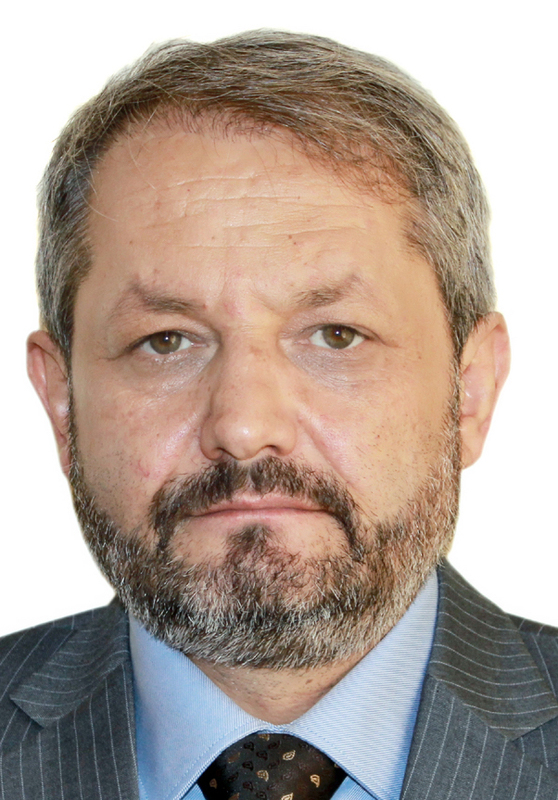 Ferozuddin Feroz had been elected by the share holders of the bank and inducted to the Board of Supervisors as an outsider of share holders to hold the position as member of Board of Supervisors for supervising the affairs of the bank in strict compliance of the Banking laws & regulations of Da Afghanistan Bank.